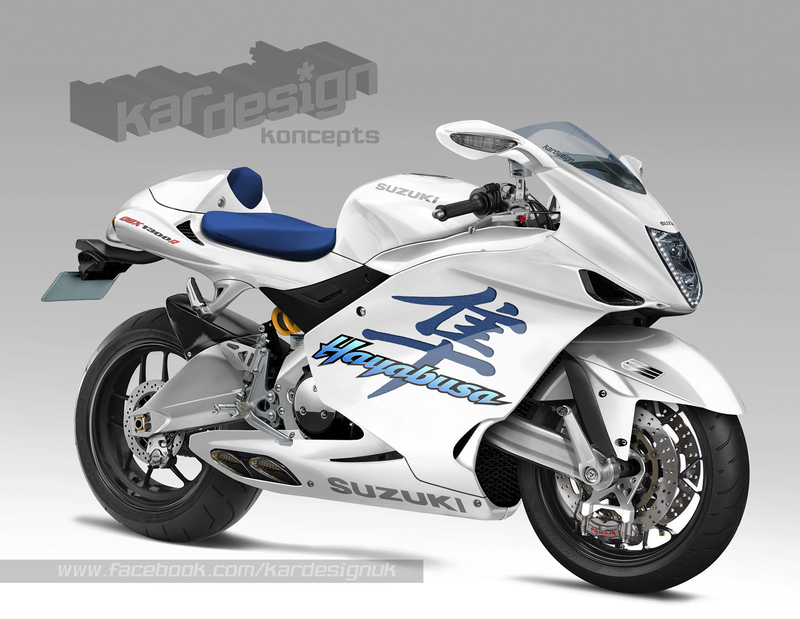 Is the world ready for this radical Hayabusa? 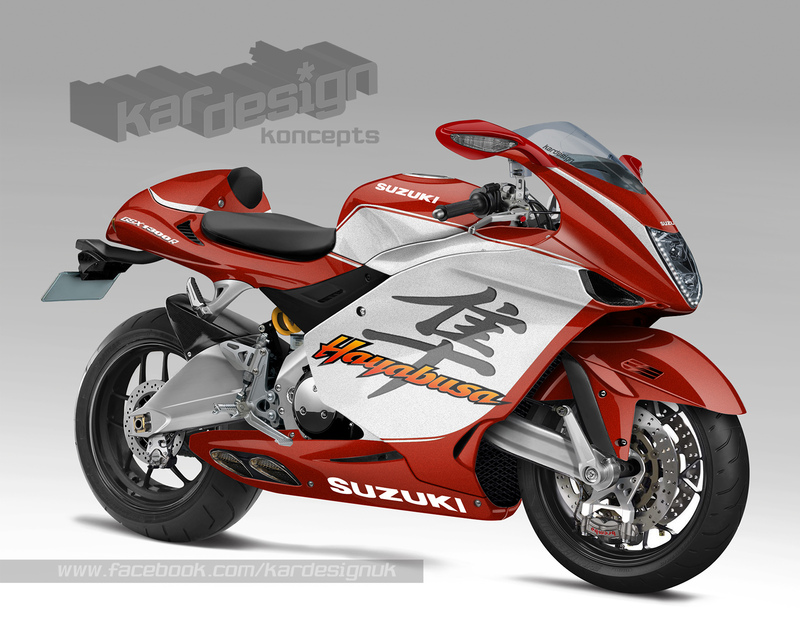 It’s been 18 long years since Suzuki unleashed the Hayabusa to an unsuspecting world and with just two minor updates in that time the rumoured overdue update can’t come soon enough. The original was like something never seen before. 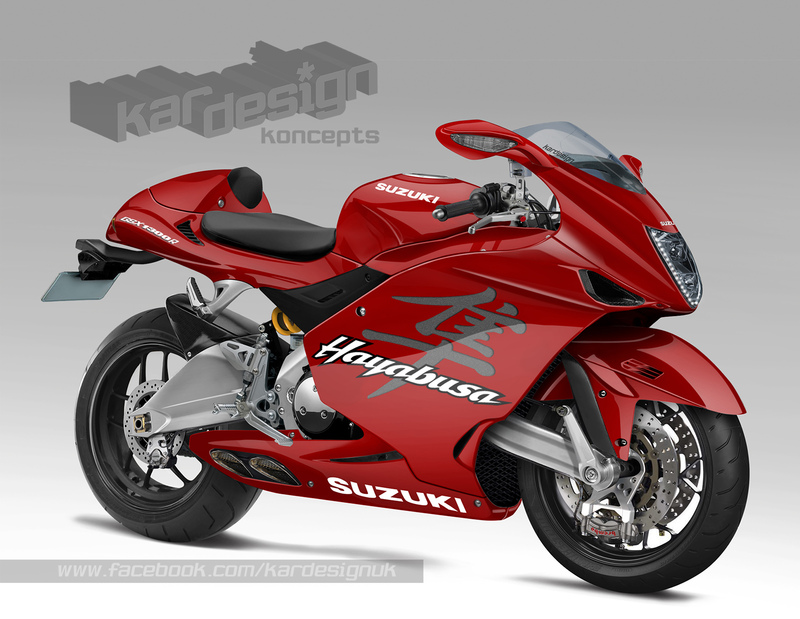 Big and bulbous, the Hayabusa looks divided opinion but there was no doubting its performance. It became the fastest production motorcycle on the planet, knocking the Honda Blackbird off the top spot where it stayed for years. While the early Busas made a respectable 155bhp at the back wheel, the 2007 revision pushed that further still to 170bhp. Today, that figure is surpassed by the likes of 1000cc bikes such as the BMW S1000RR, and that just won’t do. 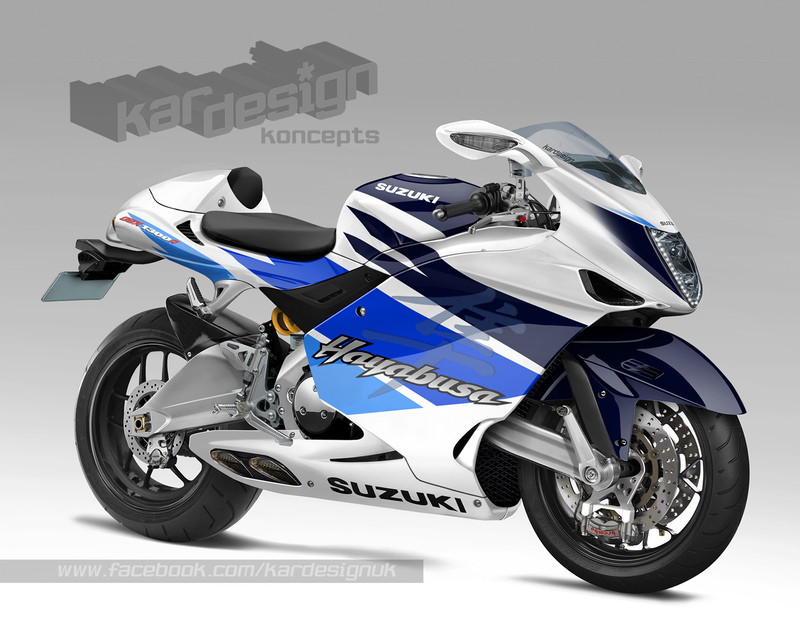 Which is why we’re hoping for something radical for the next generation Hayabusa, something like our koncept render. 200bhp-plus, traction control, cornering ABS, full colour digital display, quickshifter, LED headlights… we want everything and more. 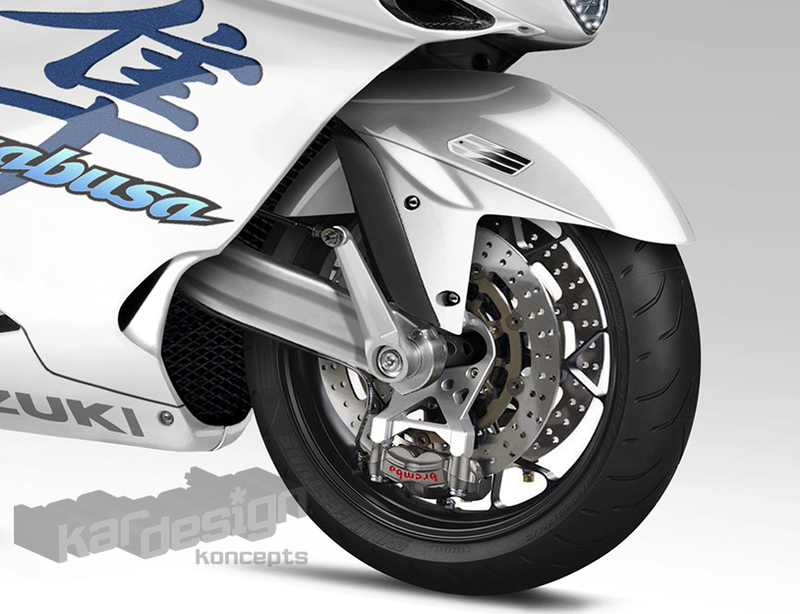 Suzuki have dabbled with it in many concept bikes built from the Falcorustyco to the Nuda over the years but we think they should finally put hub-centre steering into practice to give us something memorable, something that will again ruffle some feathers and divide opinion.